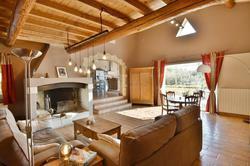 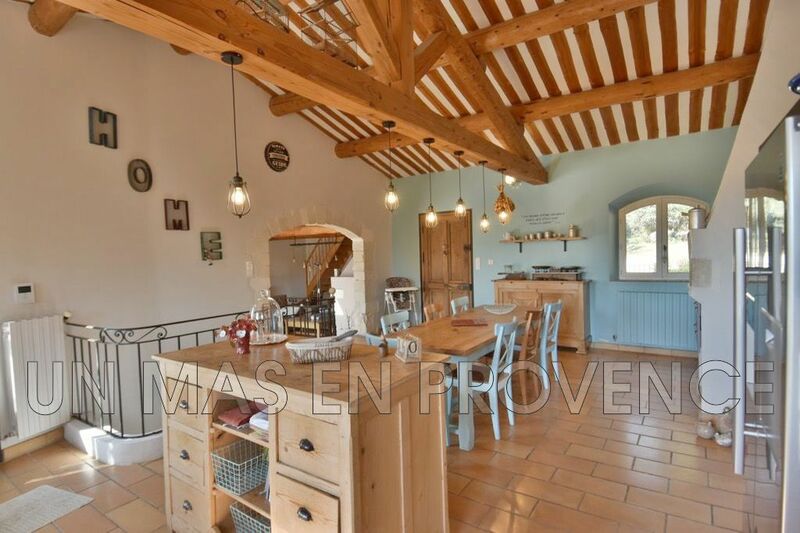 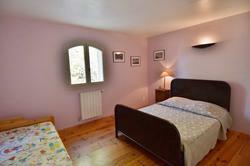 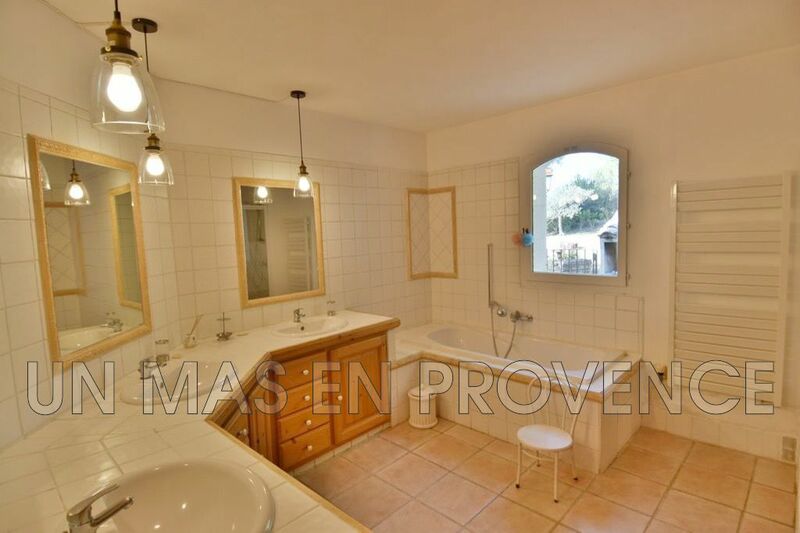 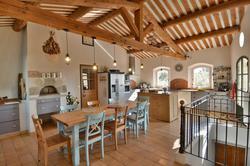 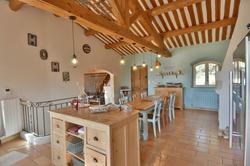 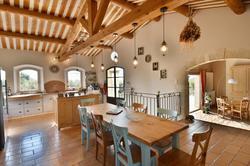 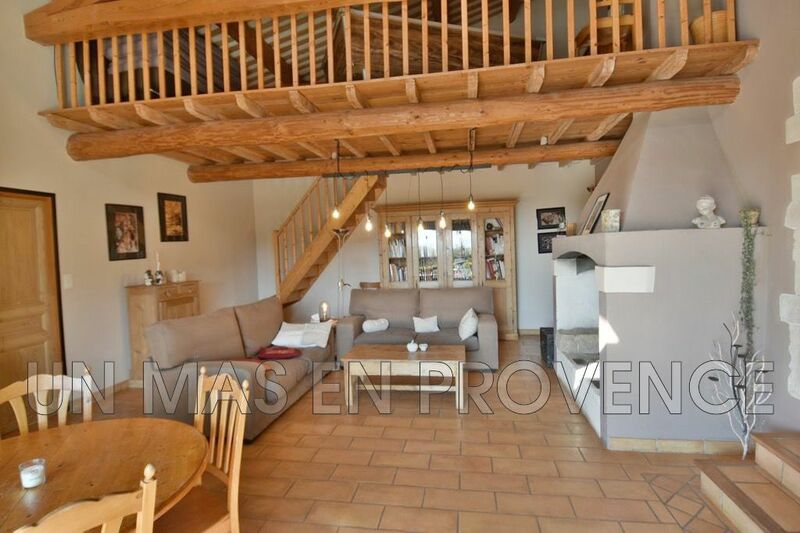 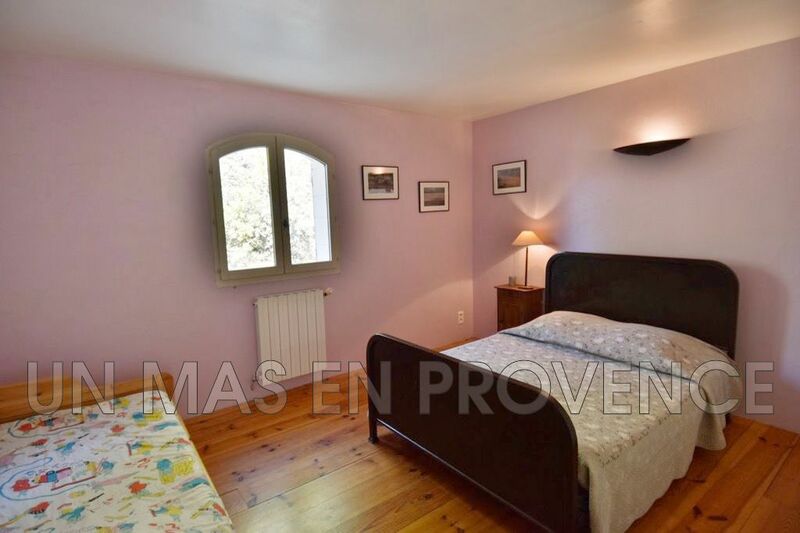 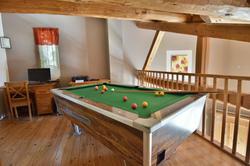 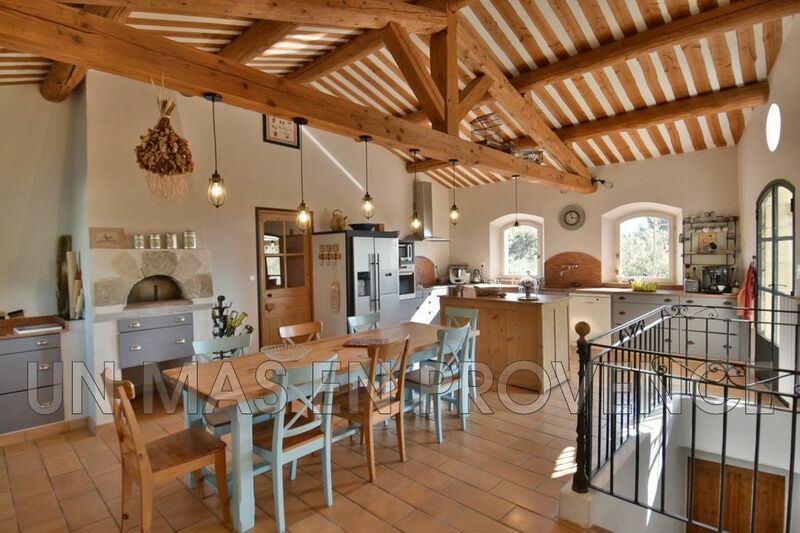 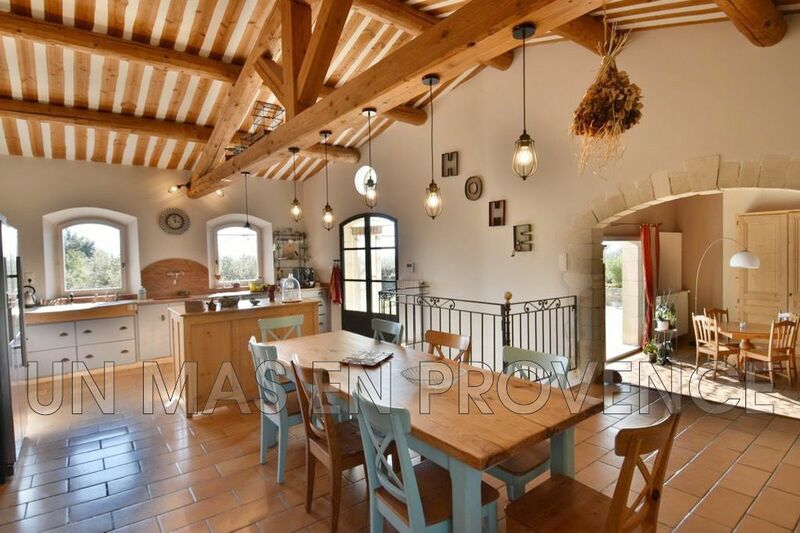 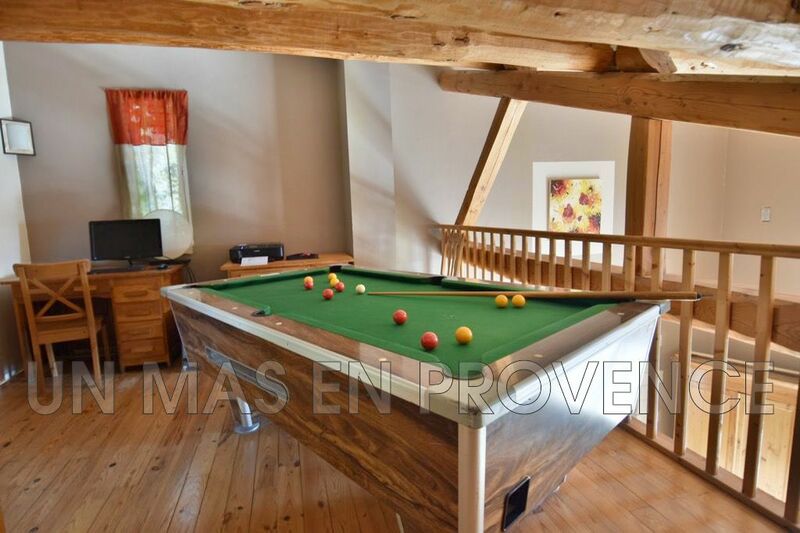 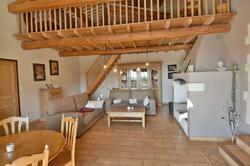 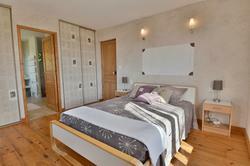 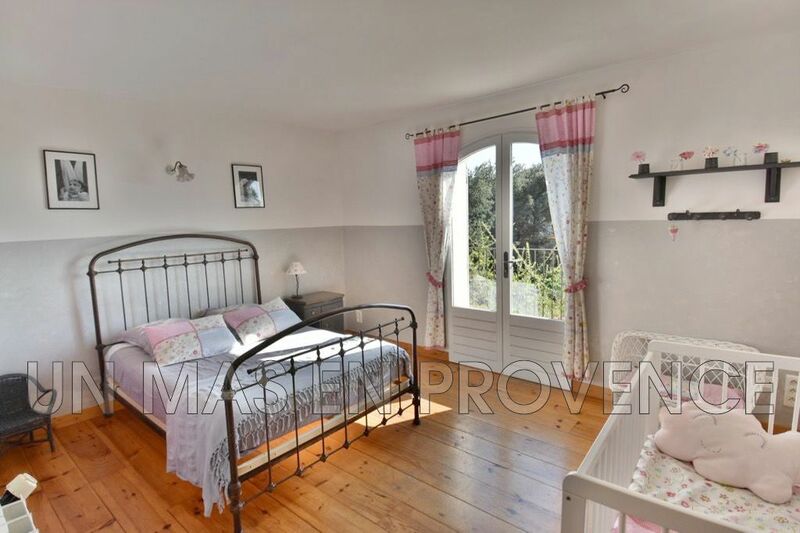 Close to a beautiful village of the Pays des Sorgues, this one-storey house is ideal for family holidays. 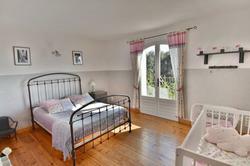 Inside, the decoration is lovely and the rooms are spacious. Outside, the pool 8,5m x 4,5m is secured by a gate and equipped with hydromassage. 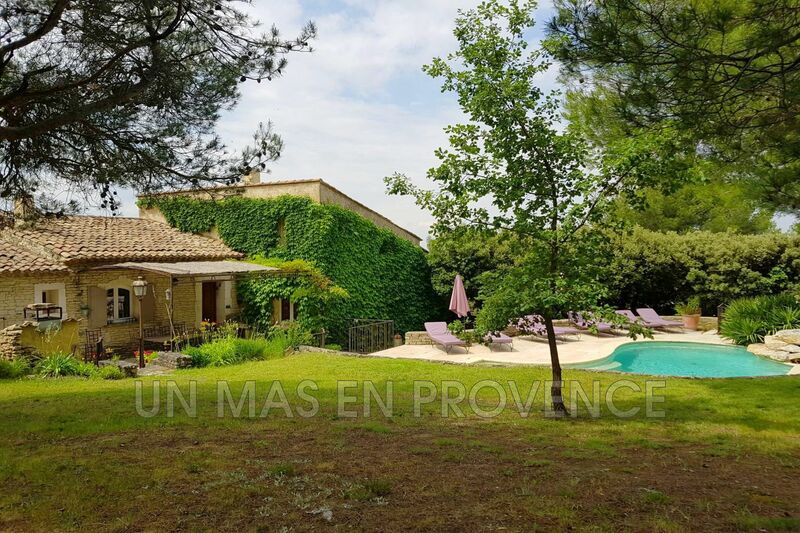 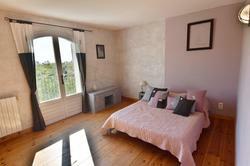 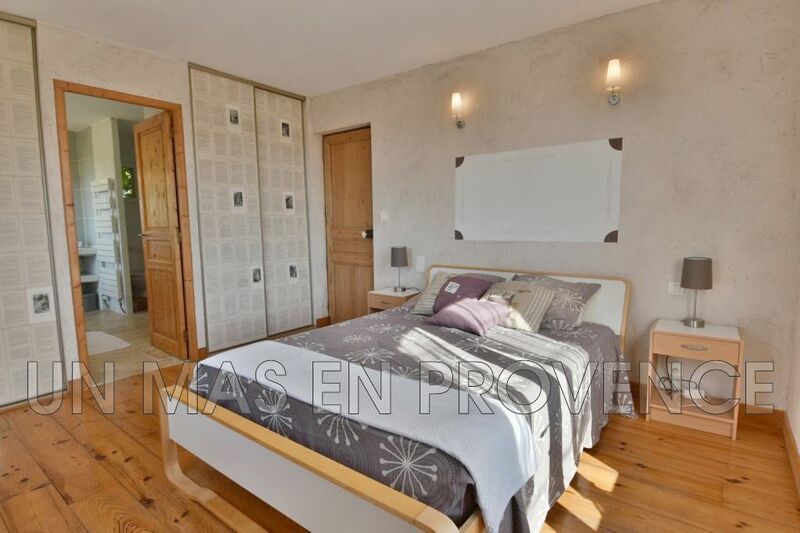 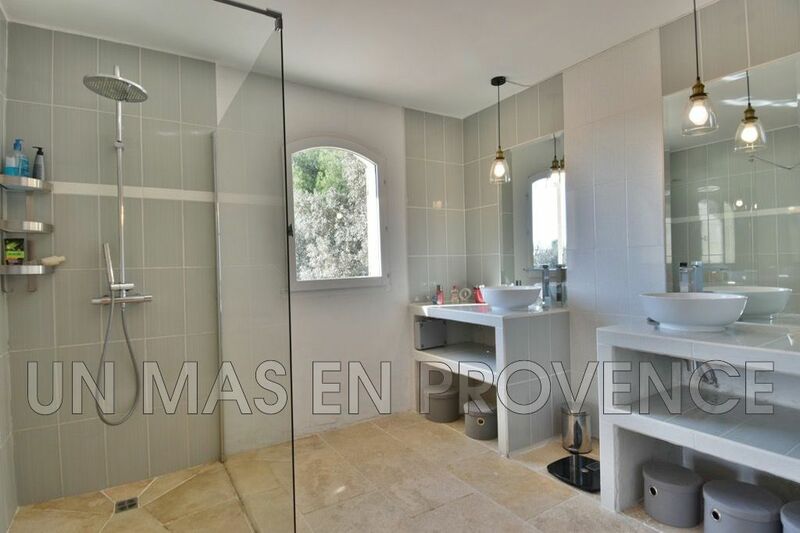 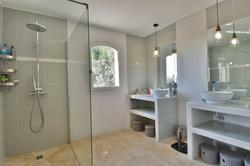 The house offers a nice view over the Alpilles. 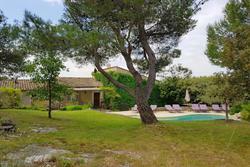 The garden of 5 000m2 is fenced and you will enjoy the covered terrace for you summer barbecues.